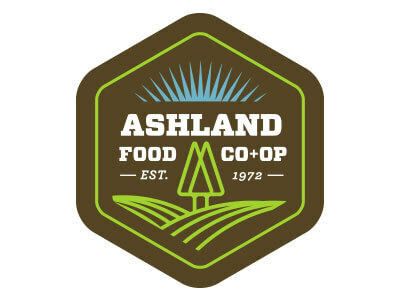 The Ashland VCB promotes Ashland’s cultural, culinary and outdoor adventures year-round showcasing the mild four seasons, natural beauty and quality of life both visitors and locals enjoy. 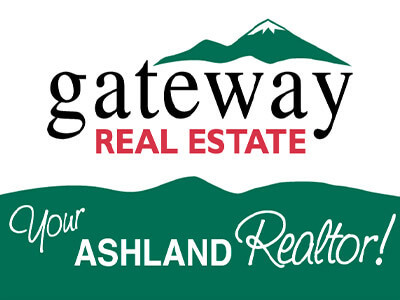 Ashland welcomes over 300,000 visitors annually to a town with a population of over 20,000. 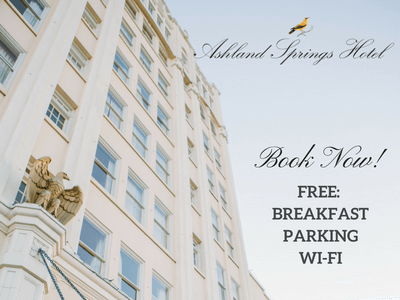 With over 100 restaurants, access to over 100 wineries, world-renowned art galleries, 365 days of theatre and world-class recreation, the Ashland experience is unmatched. Ashland is home to Lithia Park, celebrating 100 years in 2016, Southern Oregon University as well as the Oregon Shakespeare Festival that began in 1935. 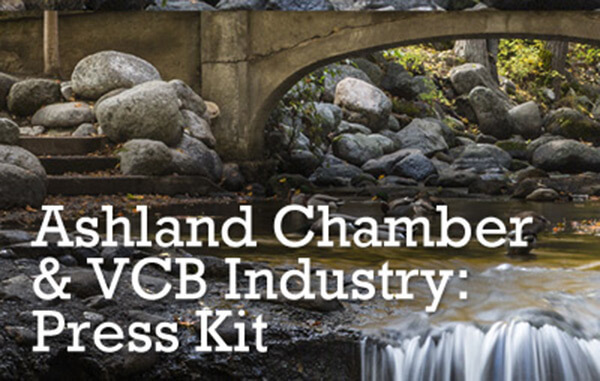 The Ashland VCB is Ashland’s Destination Marketing Organization and works with Travel Southern Oregon and Travel Oregon to promote tourism on the local, regional and statewide levels. 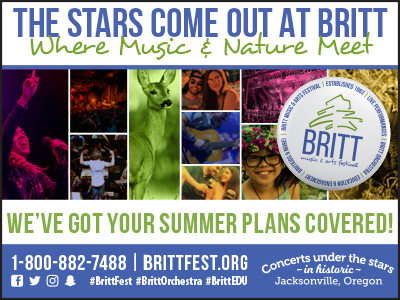 The Ashland VCB delivers an unsurpassed, travel experience that creates lasting memories, encourages repeat visitation, enriches lives and converts visitors into lifelong Ashland ambassadors and potential residents through servicing individuals, industry partners, groups, tours, conventions and conference attendees. We accomplish this through our scope of work that encompasses promotion, outreach and exposure, partnerships, tools and fulfillment. 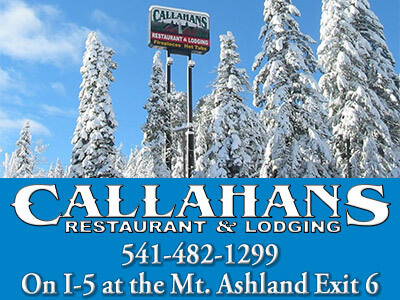 Location: Ashland is located 15 miles north of the California border. We are located 365 miles north of San Francisco and 285 miles south of Portland, Oregon. Elevation: Ashland's elevation is 2,000 feet above sea level.